New Poll: Florida Legislators Reading List. PLEASE VOTE! and why reading matters. A few weeks ago I put out a call for books that people thought would be good for our Florida Legislators to read. I got a great response. Thank you all so much. I put up my poll. Thank you from the bottom of my heart for the 27 people who cared and took the time to vote. 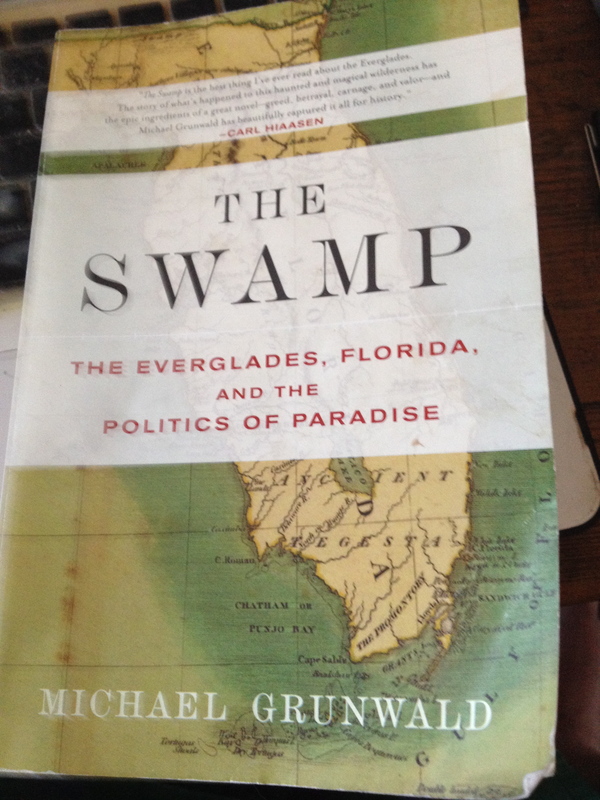 I can tell you that people from both sides that have never read “The Swamp.” Many have not even heard “Paving Paradise.” Most can’t be bothered. They just don’t want to hear about it. Our elected officials need to be bothered. They need to read. If you don’t have time put it in your bathroom and read a little everyday. Why? Because reading matters. It really does. “New technology allows us to see the living brain at work. Reading can help unlock remarkable powers. Reading builds new connections in the brain which in turn helps to create stepping stones to understand other people’s worlds. We should be asking the candidates what was the last five books they read. Take note question askers. I forgot one book and I apologize to fellow WordPress blogger and future Martin County Commissioner Jacqui Thurlow-Lippisch. I totally forgot The RiverKids Workbook. Yikes. So I’m adding it in. Because like me you guys forgot also. 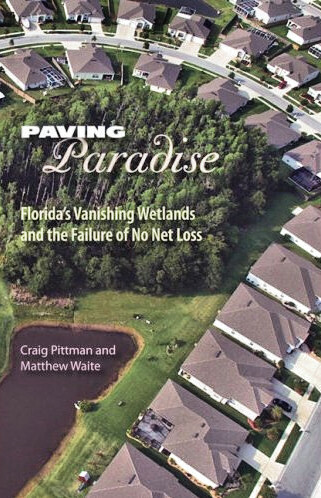 Paving Paradise:Florida’s Vanishing Wetlands and the Failure of No Net Loss. 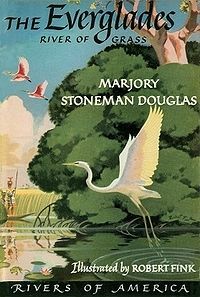 “The Everglades: River of Grass is a non-fiction book written by Marjory Stoneman Douglas in 1947. Published the same year as the formal opening of Everglades National Park, the book was a call to attention about the degrading quality of life in the Everglades and remains an influential book on nature conservation as well as a reference for information on South Florida. Douglas was a freelance writer who submitted stories to magazines throughout the 1920s, ’30s and ’40s. Her friend Hervey Allen was an editor at Rinehart, responsible for the Rivers of America Series. Allen asked her to write a story about the Miami River, but Douglas did not find it very interesting, calling it only “an inch long”. She began learning more about the Miami River though, and in her research, she instead suggested to her editor to write a story about the Everglades. Douglas spent five years researching the Everglades, consulting with Garald Parker of the US Geological Survey, who was studying the Everglades hydrology systems, and eventually wrote nearly 40 papers on the ecosystems in the Everglades. “The Everglades was once reviled as a liquid wasteland, and Americans dreamed of draining it. Now it is revered as a national treasure, and Americans have launched the largest environmental project in history to try to save it. The Swamp is the stunning story of the destruction and possible resurrection of the Everglades, the saga of man’s abuse of nature in southern Florida and his unprecedented efforts to make amends. Michael Grunwald, a prize-winning national reporter for The Washington Post, takes readers on a riveting journey from the Ice Ages to the present, illuminating the natural, social and political history of one of America’s most beguiling but least understood patches of land. The Everglades was America’s last frontier, a wild country long after the West was won. Grunwald chronicles how a series of visionaries tried to drain and “reclaim” it, and how Mother Nature refused to bend to their will; in the most harrowing tale, a 1928 hurricane drowned 2,500 people in the Everglades. But the Army Corps of Engineers finally tamed the beast with levees and canals, converting half the Everglades into sprawling suburbs and sugar plantations. And though the southern Everglades was preserved as a national park, it soon deteriorated into an ecological mess. The River of Grass stopped flowing, and 90 percent of its wading birds vanished. 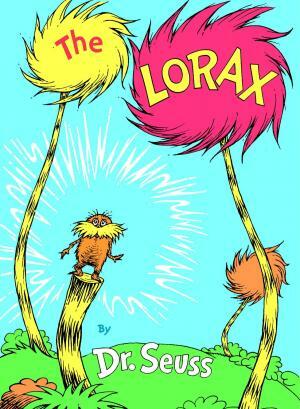 The Lorax is free online. 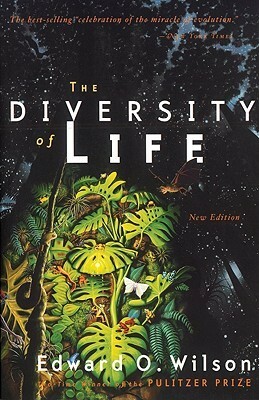 The Diversity of Life by Edward O Wilson. Here is a blogpost about Ernie Lyons that could simply be emailed. 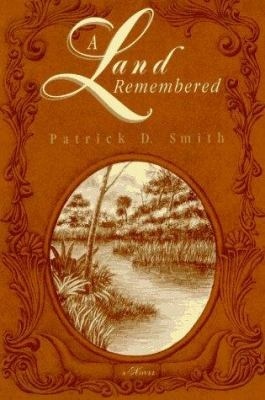 A Land Remembered focuses on the fictional story of the MacIveys, who migrated from Georgia into Florida in the mid-19th century. After settling, this family struggles to survive in the harsh environment. First they scratch a living from the land and then learn to round up wild cattle and drive them to Punta Rassa to ship to Cuba. Over three generations, they amass more holdings and money, and move further from their connection to the native, untamed land. I love this book and I’m including it because it was geared towards a second grader. It simply is a marvelous accomplishment and enjoyable to read. I sent my niece’s in Colorado a copy each because I want them to know about what goes on here at Aunty Cyndi’s house. The rest of this wonderful song can be found on page 36 of the new workbook below. The books will be going into all second grade public school classrooms and many private school classrooms beginning in February of 2015. Teacher training will be underway this February at the Environmental Studies Center in Jensen. 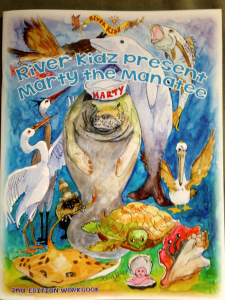 River Kidz will make the booklet available to everyone. Some will be given away, and some will be used to raise money at five dollars a booklet. To purchase the booklets, please contact Olivia Sala, administrative assistant for the Rivers Coalition at olivia@riverscoalition.org —-Numbers are limited. So that’s it. I’m going for the top five. Also if you have read any of these books please feel free to write a review and I’ll post it.